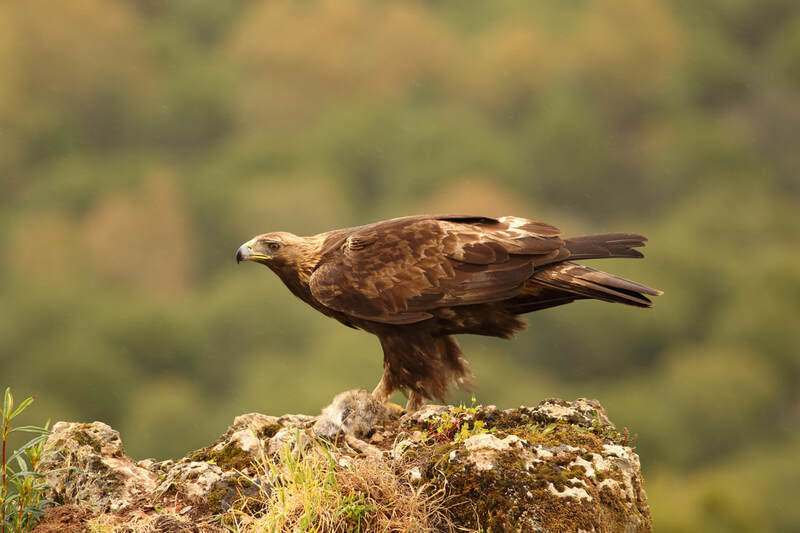 The UK’s birds of prey continue to be at risk according to the latest Birdcrime report which has revealed a minimum of 68 confirmed incidents of detected illegal bird of prey persecution in 2017. Birdcrime 2017 – the only report summarising offences against birds of prey (also known as raptors) in the UK – revealed 48 shootings, 9 poisonings, 3 trappings, 4 nest destructions and 4 other incidents of illegal persecution against raptors. However, evidence suggests these figures are just the tip of the iceberg with many illegal killings going undetected or unreported.